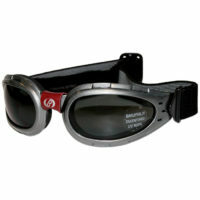 Goggles with large ocular, classic with elastic band and interchangeable lenses. 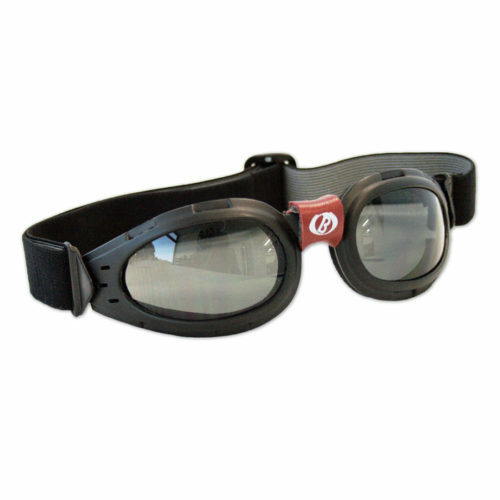 Simple and suitable for motorcycling and other sports. A small removable leather cushion protects the nose. 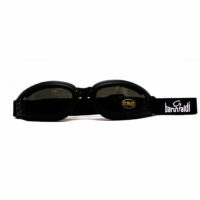 Materials: polycarbonate lenses and lightweight tr90. Lenses: smoke flash and orange lenses. All orders are shipped by courier every Tuesday and Friday. The international deliveries have a cost of €18. Shipping charges for Italy are €13.